Arsenal are expected to remain busy in the summer transfer window and Arsene Wenger will be targeting the French market to bring in quality players. Recent reports suggest that the Gunners are interested in signing Lyon striker Alexandre Lacazette, while there are even suggestions that Wenger could be looking to make formal move for Lyon’s highly rated youngster Nabil Fekir. 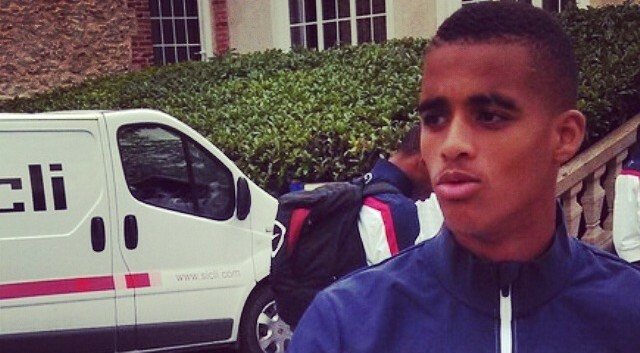 France Football claim that Arsenal have indeed agreed a deal to sign RC Lens’s 16 year old midfielder Yassin Fortune. The report says Wenger has convinced the young midfielder to sign a three year contract with the Gunners. At 16, he is highly coveted in Europe and several European giants including Manchester United have had shown interest in him. The player probably will not join the Gunners’ first team straightaway, rather he is expected to join the club’s academy and develop steadily at the club. Fortune is set to become Arsenal’s first signing of the summer, though the club need to agree a compensation package with RC Lens. If the young star would bring an additional taste to the present squard,then wenger should go out and acquire his signature.